Cleansing is the first and most basic step in your skincare routine at any time of the day. And no it doesn’t mean you just wash your face with water and go ahead with your day. Your skin and especially your face goes through too many pollutants, germs, bacteria, and other harmful components on a daily basis. These are stubborn and damaging to your natural skin. Cleansing your face with just water doesn’t exactly remove all those layers of dirt, grime, and oils from your face. That is why you need a double cleanse. Skin experts agree that just plain old water doesn’t help our skin in any way. We need to replenish and restore our skin back to its natural state with the help of more cleansers, serums, and products. What is a Double Cleanse? It literally means to cleanse your skin with more than one product for efficient results. It needs to be more than a single swipe of water on your face. Using more than two or three products can help gain added benefits of all those products on your skin. Now you might be wondering if you need a double cleanse? Yes! You do! Even though your skin looks soft and smooth after a good wash with H2O, you still need another good layer to help rejuvenate your skin. A double cleanse opens your pores that are clogged with makeup from the entire day. This helps you resolve breakouts, acne, and pimples since now your skin can breathe better. Open pores also mean anything you apply post your double cleanse such as serums, oils, creams, and masks give you the most effective benefits. It ensures you don’t waste more product than needed. The first thing you need to do is wash your face thoroughly with water. You need to massage your cleanser in nicely so as to remove any makeup buildup or impurities on your skin. Rinse your face with lukewarm water for best results. You can choose from cleansers and creams that help restore your skin’s natural oils and balance any levels of your skin. Rub in circular motions upwards and outwards to get the best effects. Micellar water and makeup removers are the best way to do a first cleanse. For your second cleanser, opt for water and a gel or cream based cleanser. Massage it your skin for at least 1 minute or it won’t be of any use. 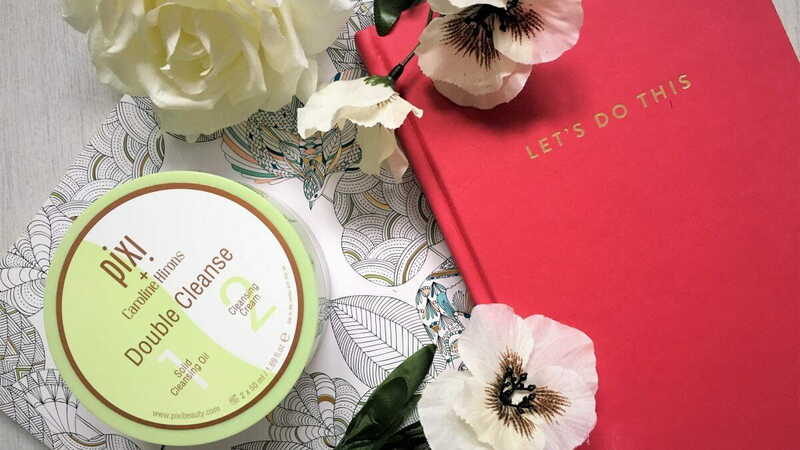 Double cleanse is the best way to get rid of any layers of products, pollution before you get ready for bed. Cleansing is the first and most basic step in your skincare routine at any time of the day. And no it doesn't mean you just wash your face with water and go ahead with your day. Your skin and especially your face goes through too many pollutants, germs, bacteria, and other harmful components on a daily basis. These are stubborn and damaging to your natural skin. Cleansing your face with just water doesn't exactly remove all those layers of dirt, grime, and oils from your face.